Dr. Morehead helped develop the undergraduate programs in physiology and health at MUM and taught many of the courses, including Self Pulse Reading, Maharishi Yoga Asanas, Diet Digestion and Nutrition, Prevention, Human Physiology and Veda in Human Physiology. 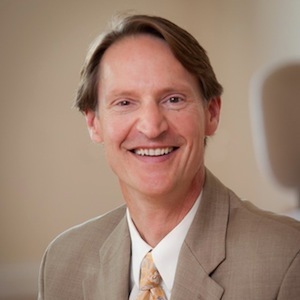 After completing his Ph.D. in Physiology, Dr. Morehead began developing the MS in Maharishi AyurVeda in Integrative Medicine, working with founding MUM faculty and leading Ayurvedic physicians from India. 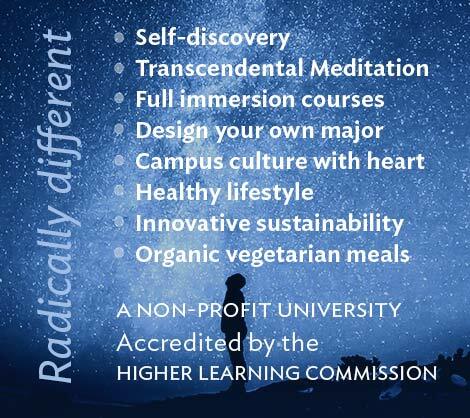 This online Masters is the only accredited Master’s degree in Ayurveda in the US. Maharishi AyurVeda is a comprehensive system of natural medicine that incorporates mind, body, behavior and environment – the whole field of health. This groundbreaking MS is pioneering the integration of AyurVeda with integrative medicine, including modern medicine, Chinese Medicine, Osteopathy, Homeopathy and Chiropractic Medicine. 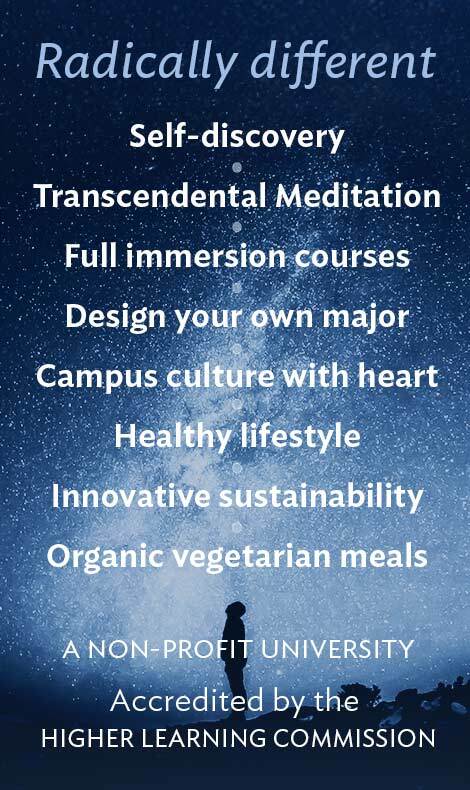 Dr. Morehead continues to teach Transcendental Meditation, which is the approach of Maharishi AyurVeda for the mind, and the foundation of this consciousness-based system of healthcare. Extensive research demonstrates the effectiveness of this approach in enlivening the inner intelligence of the body to promote health and longevity. 1993 – Nidich, S. Morehead, P. et al. The Effect of the Maharishi Student Rasayana Food Supplement on Non-Verbal Intelligence. Personality and Individual Differences, Vol. 15, No. 5, pp. 599-602.